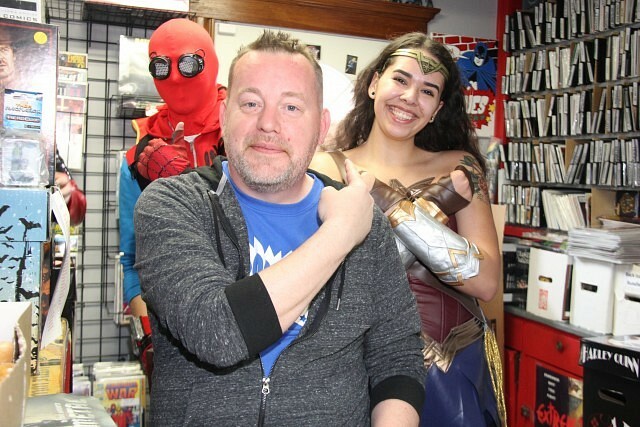 This article is 354 days old. 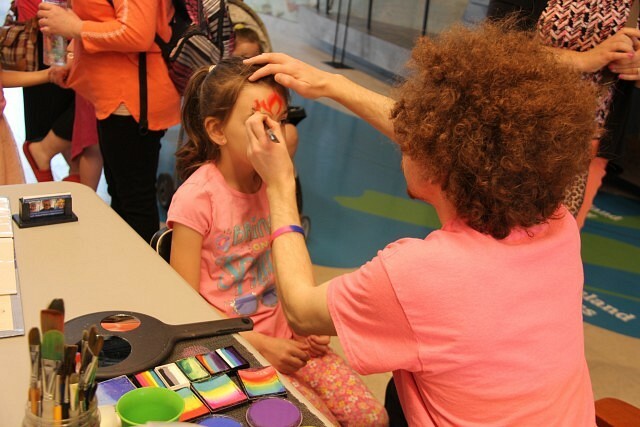 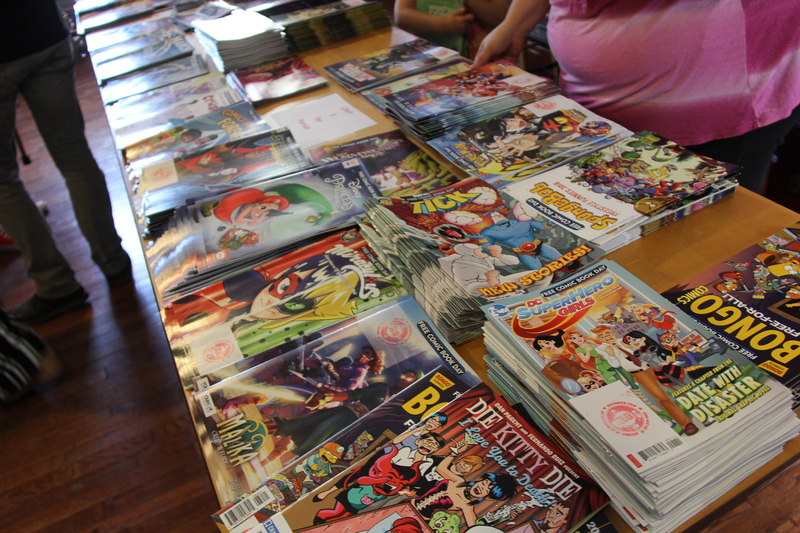 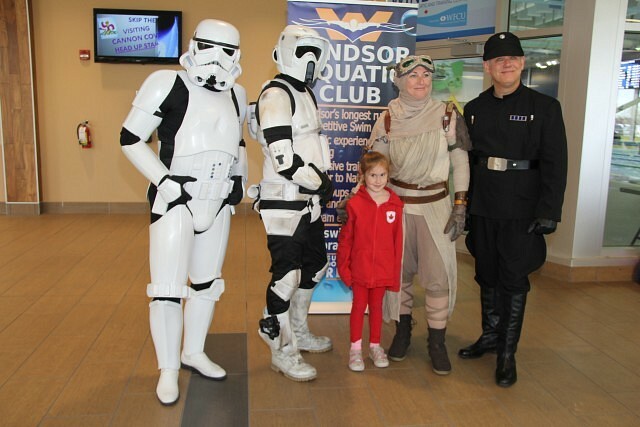 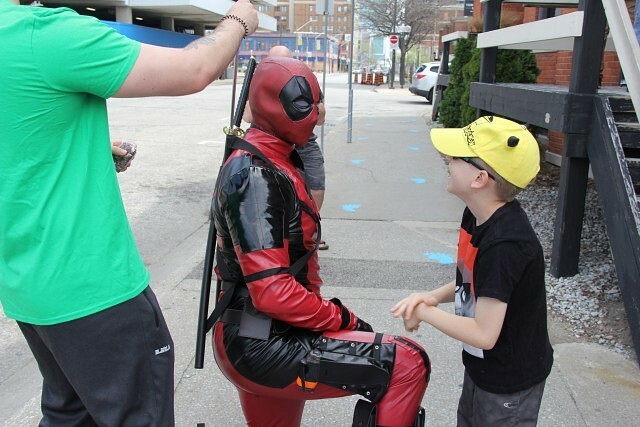 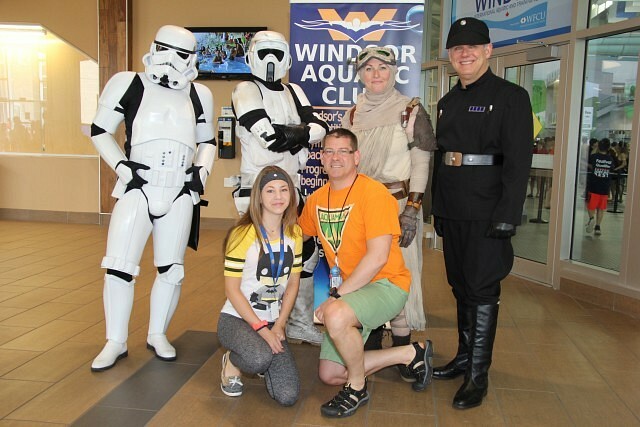 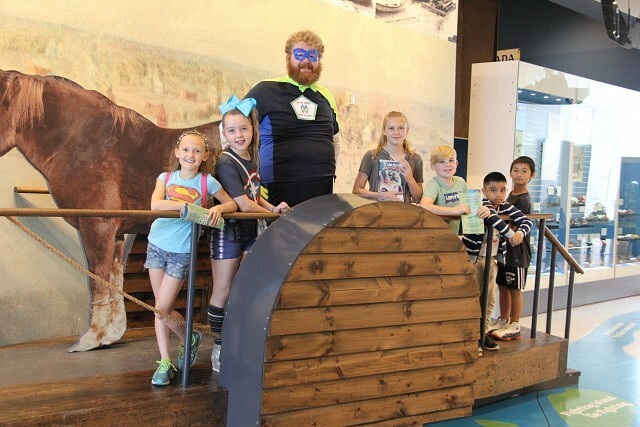 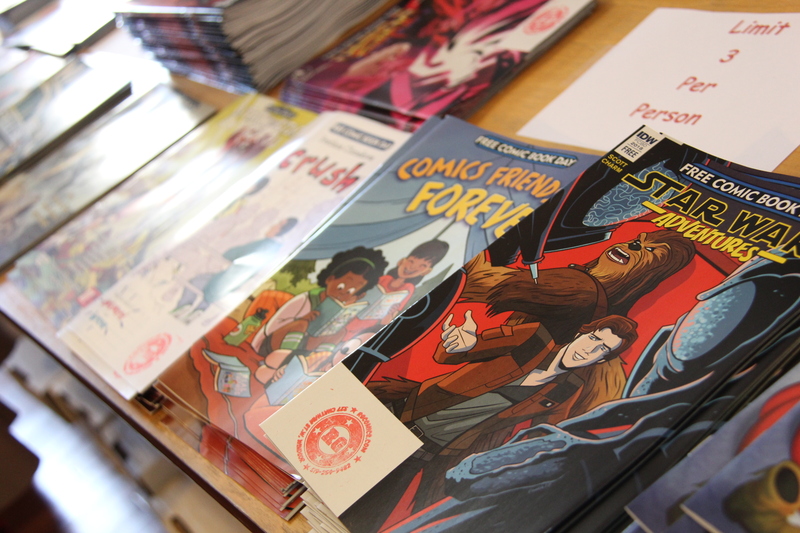 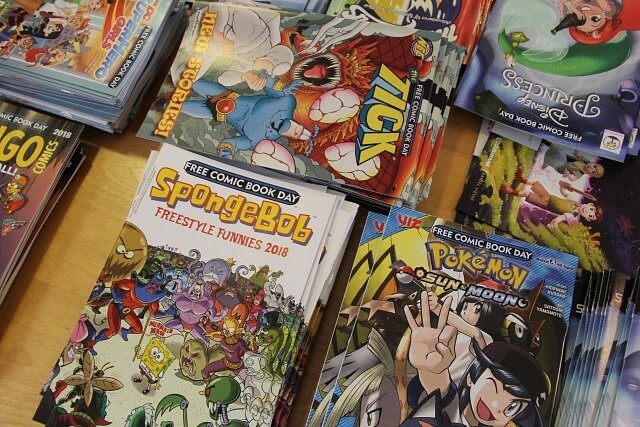 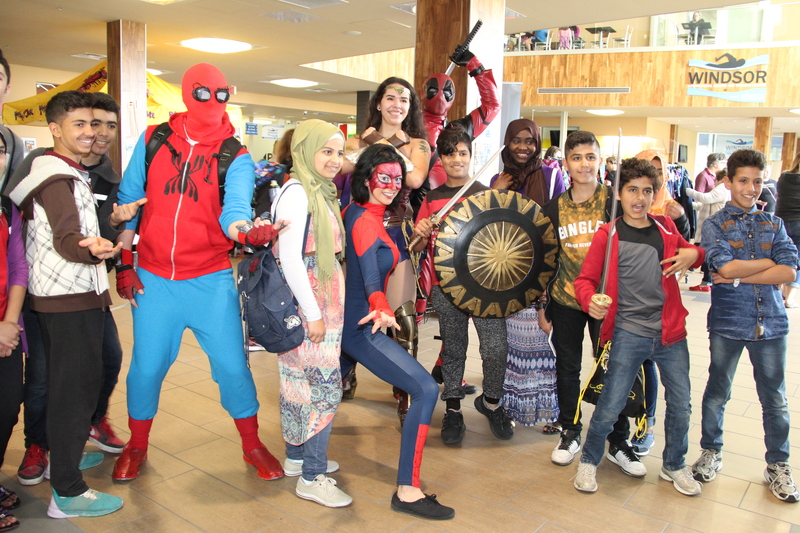 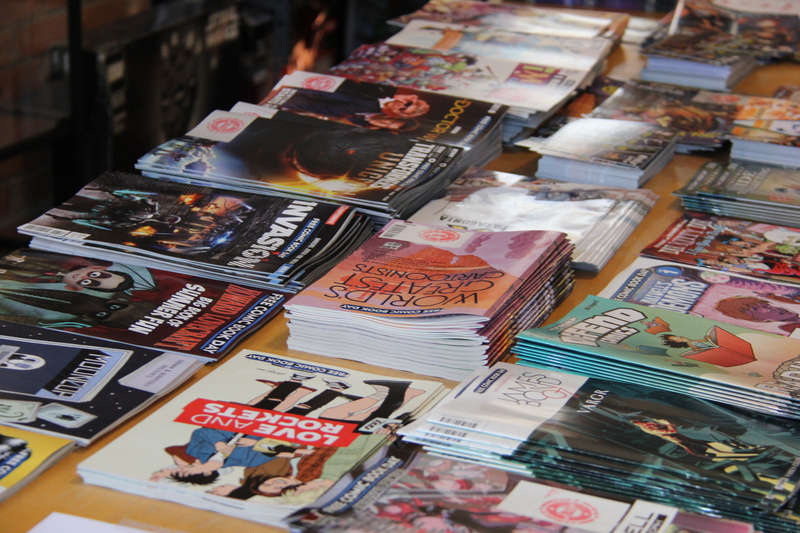 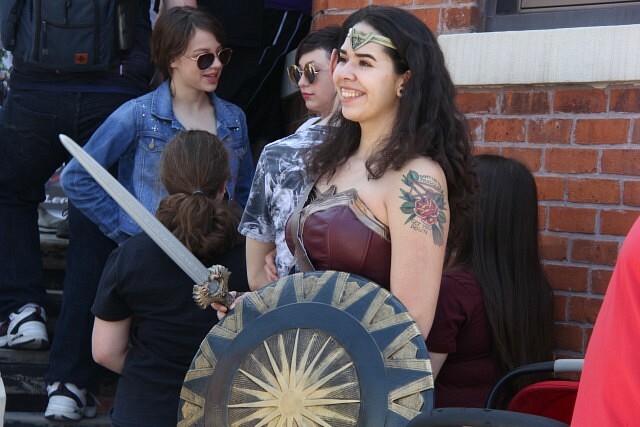 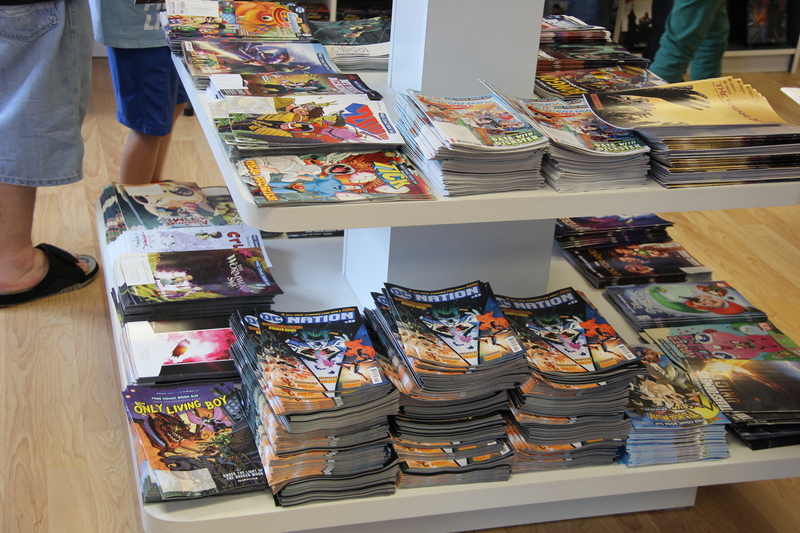 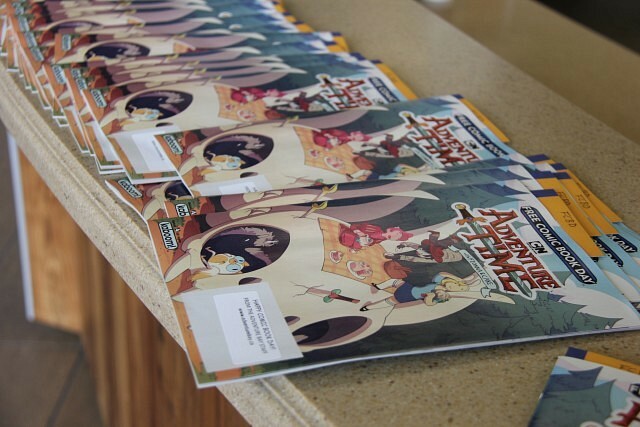 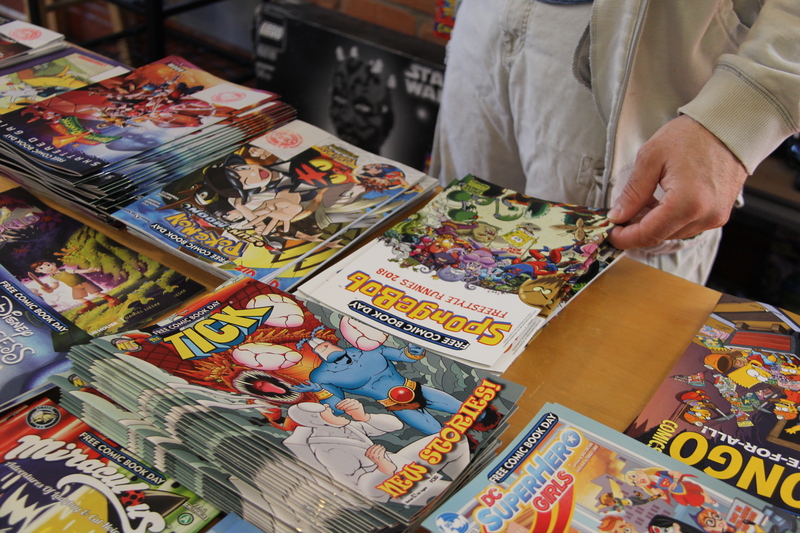 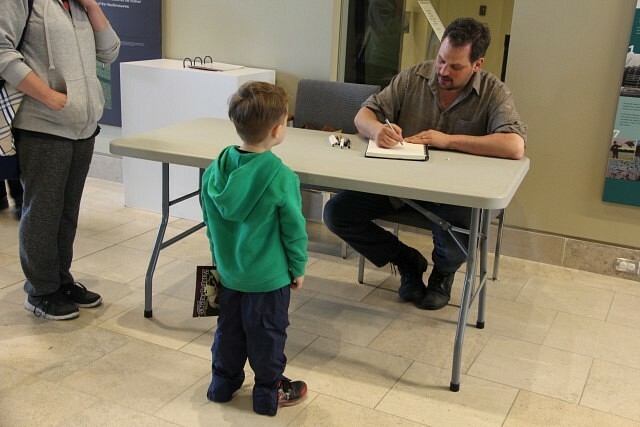 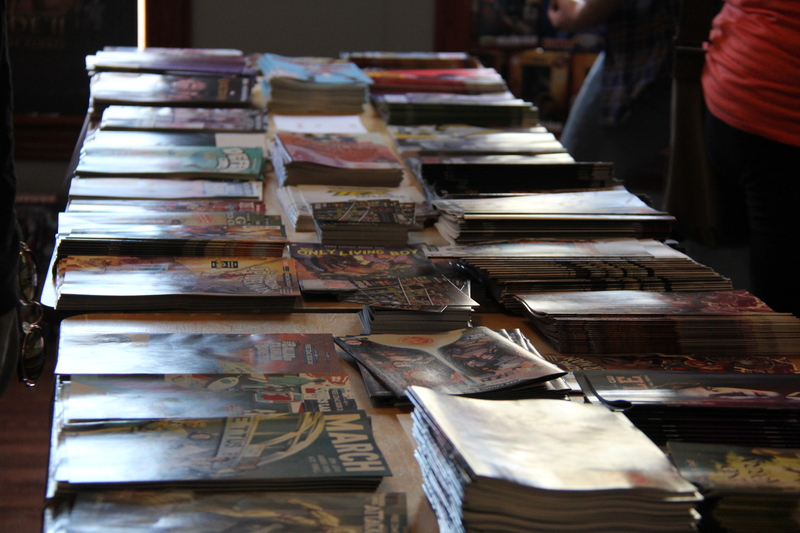 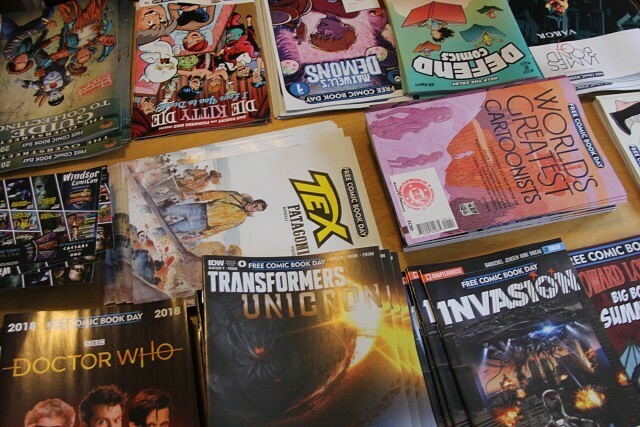 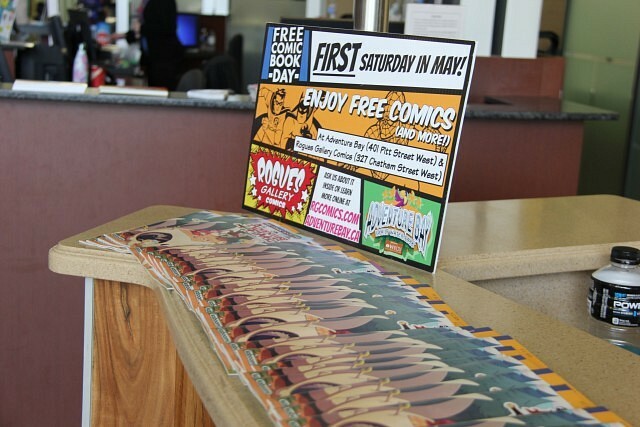 Comic book stores across the city, the Aquatic Centre and the Chimczuk Museum were home to comic-lovers across the city with the annual Free Comic Book Day event taking place Saturday. 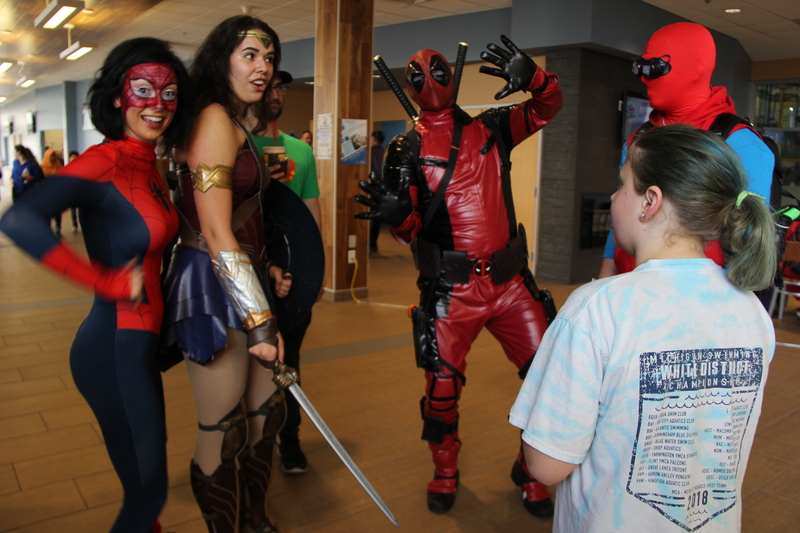 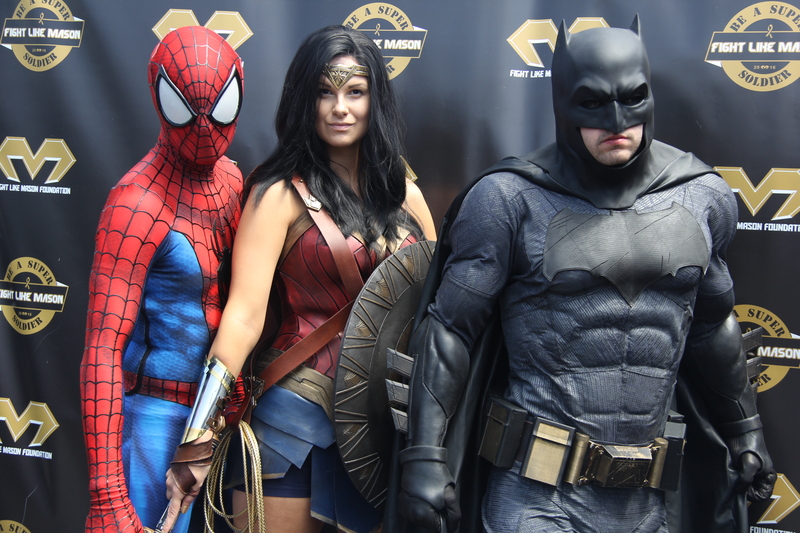 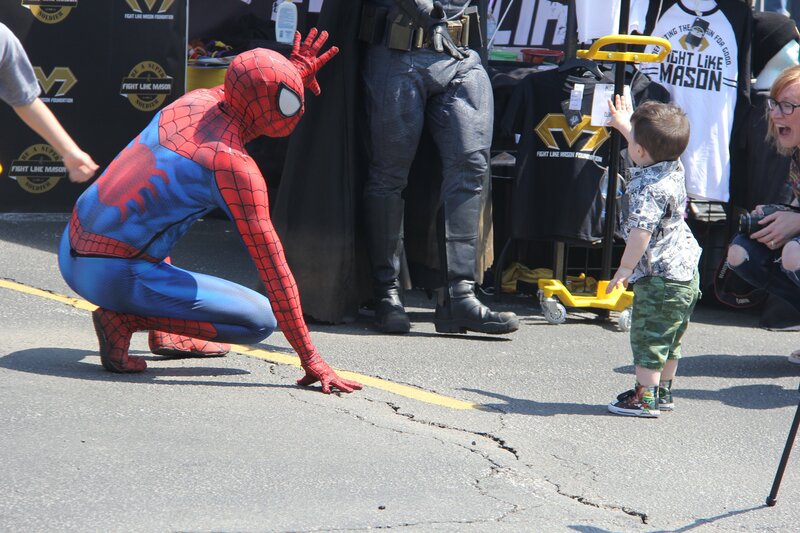 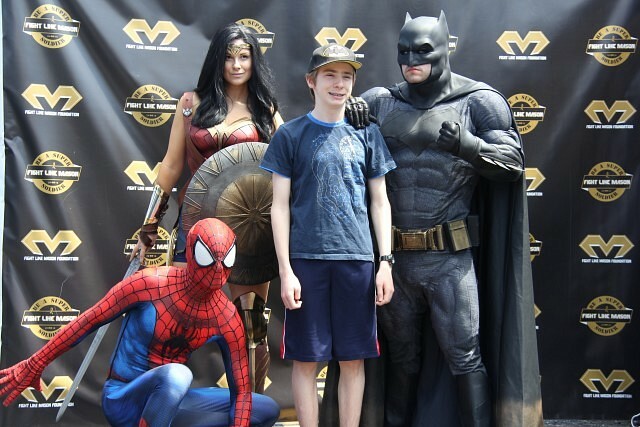 The event features an exciting day full of superheros to take photos with, special deals, and of course, free comic books.